Phu My Hung is a new urban area in District 7 with an area of ​​6km2. 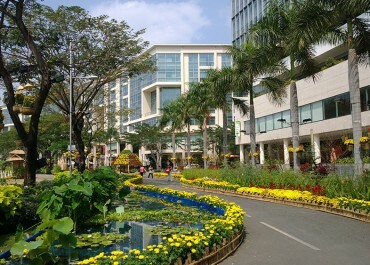 Including the adjacent urban areas running along Nguyen Van Linh Boulevard, the area of ​​this metropolitan area is significantly higher than that. 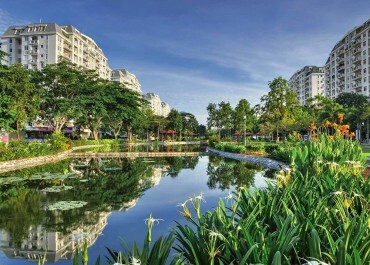 This is considered to be the best eco-urban area in Ho Chi Minh City and is home to high-income people living in Vietnam. 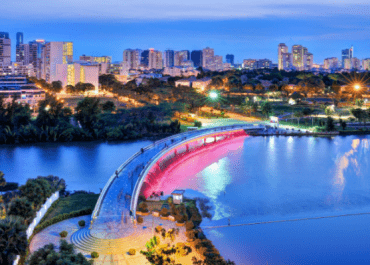 Every day there are thousands of people looking for an apartment for rent in Phu My Hung as they want to experience the prosperity life of Saigon.Few know that Phu My Hung was a secluded marshland before. Today, this area has become one of the most comfortable residential areas in Vietnam. The facilities are completed at the highest level. The roads in Phu My Hung are incredibly spacious and comfortable to move to the neighborhood. Phu My Hung is also a bustling district with some famous commercial centers such as SC Vivo City, Crescent Mall or Parkson Paragon. When coming to Phu My Hung, you will feel comfortable because of the fresh air and the green grass planted everywhere. 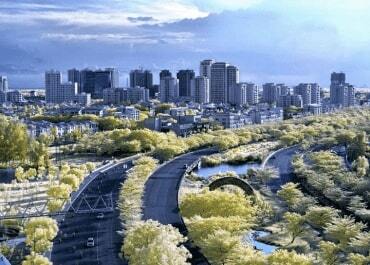 Other attractions also captivate nearby residents such as the Crescent, Phu My Park and so on. 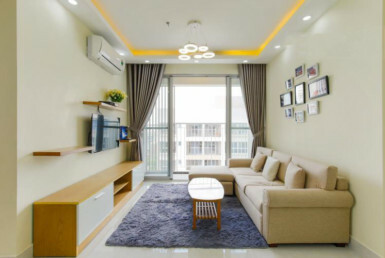 With such advantages, apartment for rent in Phu My Hung Ho Chi Minh, HCMC is always on the wishlist of the upper class. 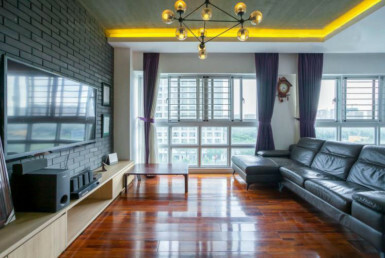 There are many commercial complexes, condominiums, villas apartment for rent in Phu My Hung and built here such as Scenic Valley or The View Riviera Point. All these Phu My Hung areas combine to create a flawless residential area. 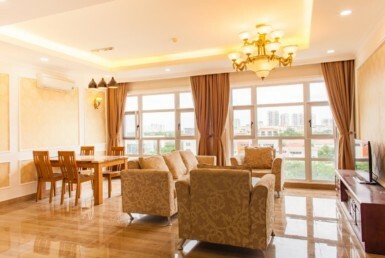 Living in an apartment for rent in Phu My Hung, Saigon is said to be extremely comfortable. At all corners of Phu My Hung, there are shops and restaurants ready to serve the residents. Also, this urban area is also extremely safe with more than 230 security guards and security cameras on duty. Inside Phu My Hung is a dedicated area for offices, corporate headquarters, and international corporations. 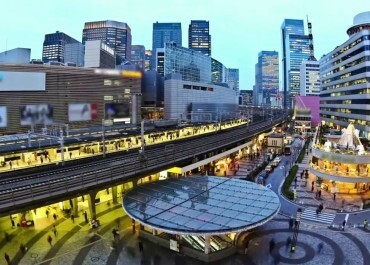 Working and living in the same area is the most comfortable condition. With its position, a series of apartments and villas are gradually started. Renting a house in Phu My Hung area is easy. From now on, owning a fully furnished apartment in Phu My Hung, yet ensuring the most comfortable life is very easy. 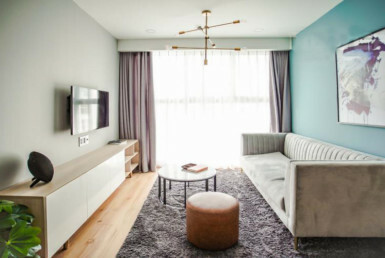 At present, with the fast speed of construction, Phu My Hung urban area is available with numerous luxury apartments with prices spread across different segments. You can refer to the trustworthy high-end apartment building below to make the most affordable rental option. Not only located in the core zone of District 7, but Riviera Point also links directly to the utility system of the entire Nam Sai Gon Area in a radius of 1km. 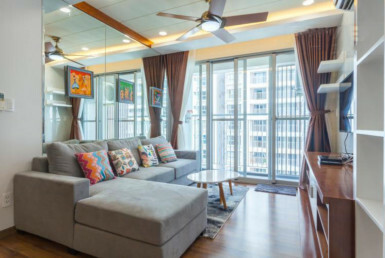 It only takes a few minutes to get to famous landmarks such as the Crescent Mall, FV Hospital and Saigon Exhibition & Convention Center, SC Vivo City and international schools. The View Riviera Point comes with outstanding features. The whole complex owns more than 30 modern facilities to bring a full life for tenants. Living space in The View is filled with trees and lakes makes the residents feel more close to nature. Built on an area of 3.2 hectares, Scenic Valley has a construction area of only 30%, the rest for green space, open space, transportation and outdoor facilities such as swimming pool, greenery gardens, children and barbecue area. Join over 4000 people who receive rental advice and best property deals.